Looking to save money on the best garage door products and repair services in Salt Lake City, Utah? 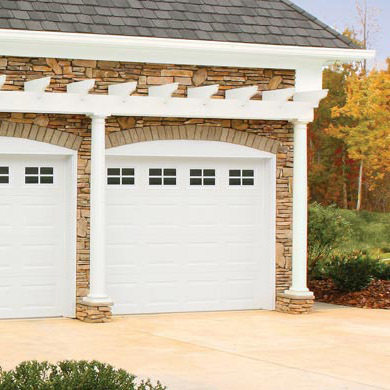 Fast Garage Doors provides one of the widest varieties of styles so you can easily choose or customize the most attractive door for your home. 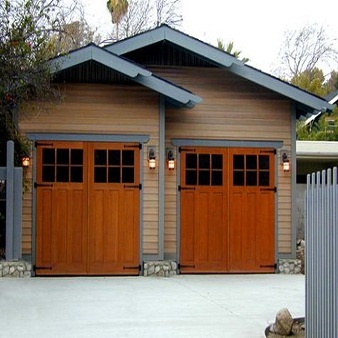 When you need Garage Door Repair Services in Salt Lake City, Utah, whether you've got a broken spring or a door that is off track, you can depend on our contractors. We are trained and knowledgeable, experienced and available for same day and emergency repairs. We are experienced garage door spring repair professionals in Salt Lake City, offer same day torsion spring adjustment and replacement, and excel in extension springs services. We offer same-day and emergency services for all types of Garage Door Openers and guarantee superb work. We are experienced with all models for commercial and residential use and all brands. Our technicians are trained and fast when it comes to urgent problems. 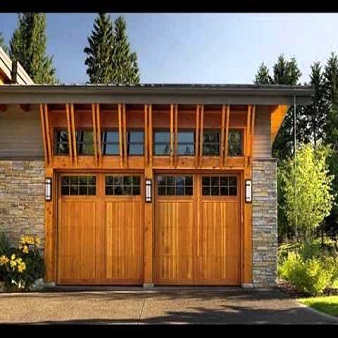 Fast Garage Door Salt Lake City provides the fullest range of garage door replacement services. Covering all garage door replacement concerns, we at Fast Garage Door guarantee complete satisfaction with your garage door replacement needs. Damaged Garrage? We're On the Way to Fix It! 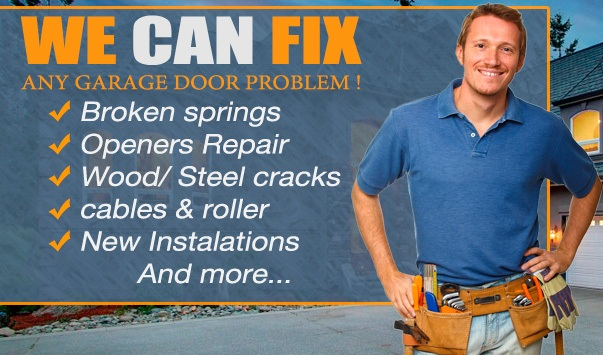 Get a Free Estimate On Garage Door Repair Today! With over 10 years of combined experience in garage door installations and repairs, Fast Garage Doors is committed to providing quality and guaranteed work for homes and business in Salt Lake City, West Jordan, South Jordan, Murray, Utah. Our team has accumulated volumes of experience training with the latest garage door products and innovative solutions to every conceivable garage door problem. Our technicians are certified by the top authorities in the garage door industry; rest assured that your garage door installation or garage door repair will be done according to industry standards. Our goal is to provide quality garage door products and services at the lowest prices while exceeding your expectations. Our entire team—from service technicians to call centre staff—are committed to providing you with quality and guaranteed work. Let us work with you to determine your best choice of garage door, opener, or garage door repair to fit your needs and your budget. I had a cable snap on my garage door. It was lopsided and it would not close. Fast Garage Doors sent a technician the same day. He fixed the cable and offered me an inspection on things I may want to repair in the future including suggesting getting security cables in the event that one of my springs broke. Great service and will use again. One of my springs broke leaving to work this morning. Called Fast Garage Doors and they sent someone right away. They fixed my door and gave me a full tune up. I didn’t have to miss a day of work which is amazing. It’s so refreshing to have a company that actually services you properly. Have recommended them to two other friends.